To be playing a game you need both to want to play it and start playing it. 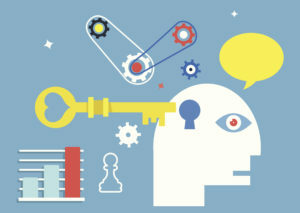 This component of games is called voluntary participation. I discovered that is true for anything you want to pursue to take place: you need both to want to do that right now and start playing it. 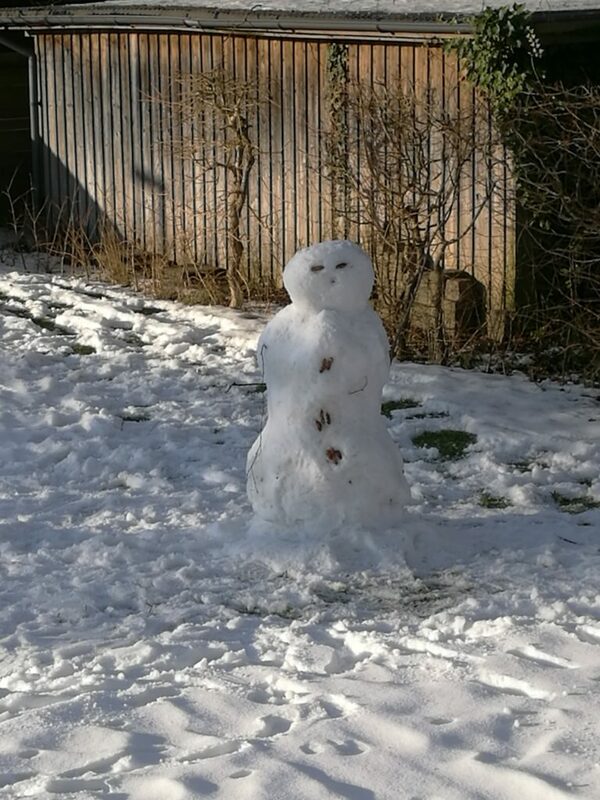 Yesterday I had an epiphany when I took the second picture of the snowman in our garden (I made the first one a couple of days before). When you want to be resilient and keep on persevering, you can draw the inspiration for that just from anywhere, only by looking around. 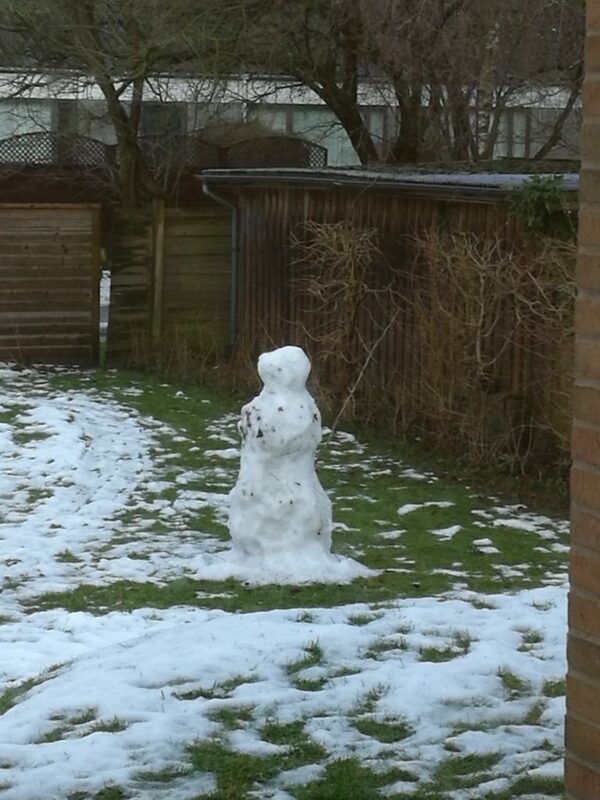 This snowman “suffered” a little from the warming weather (when you compare to the first picture) but he still stands surrounded by the green grass. My children and I had big smiles on our faces when we noticed him and drew inspiration to persevere in whatever each of us was up to. P.S. If you are looking to turn your life into fun games, then click on the link or the figure below and enroll in the online video course Motivate Yourself by Turning Your Life into Fun Games. P.P.S. 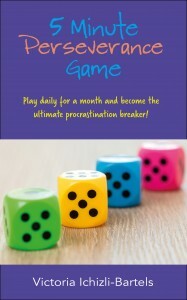 If you would like to motivate yourself or someone else to persevere through a task or activity then read 5 Minute Perseverance Game: Play Daily for a Month and Become the Ultimate Procrastination Breaker.